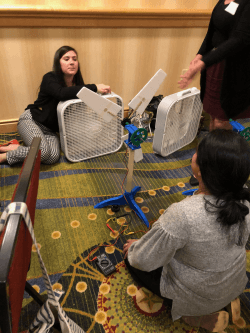 Pepco and the Exelon Foundation, in partnership with the National Energy Education Development (NEED) Project, and Montgomery County Public Schools are in the second year of implementing Energizing Student Potential (ESP), a STEM‐focused energy program for grades 5 ‐ 8. ESP brings together standards‐based curriculum for use by library media specialists and their partnering teachers in both the library and classroom setting. Energizing Student Potential is a collaborative educational initiative designed to empower students to explore opportunities in STEM fields and help them discover their own path to innovation through a variety of classroom subjects. 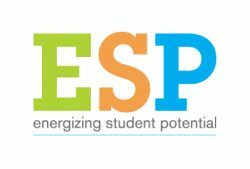 ESP provides all the tools and resources necessary for students and educators to learn together, explore energy topics together, and teach their local communities about saving energy. The program begins with a workshop for teachers and culminates with school hosted ESP Energy Fairs. Teachers also attend two additional workshops in January and April. Program participants include educators from 26 MCPS schools and 2 nonpublic schools in Montgomery County. The estimated reach for the curriculum is 12,834 students. The ESP program perfectly aligns with the MCPS vision that students will achieve full STEM literacy through standards referenced, problem/project based instruction that develops critical thinkers who apply scientific and engineering practices to non-routine problems in a globally competitive society. 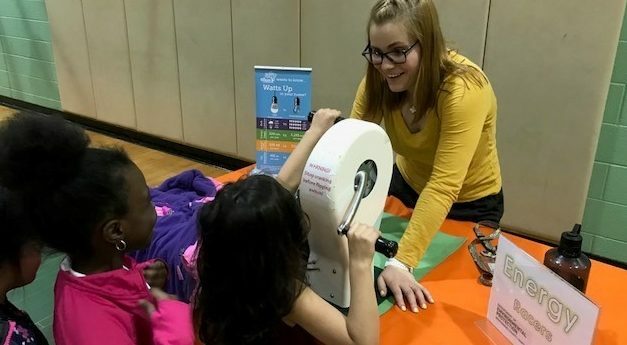 Throughout the school year, students and educators will engage in STEM activities while learning fundamental principles of energy use and conservation. Knowing that students learn best when engaged in inquiry learning, the activities and explorations included in the program allow students to think, explore, share, and develop a profound respect for energy and the world around them. We know that teaching others helps us learn as well, and the Kids Teaching Kids philosophy woven throughout The NEED Project curriculum helps keep students of all learning styles engaged and excited to learn. The lessons and projects in this program are designed to allow students to teach their peers as well as their local community. 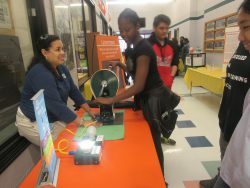 Montgomery County Department of Environmental Protection’s Residential Energy Program participated in over a dozen ESP Energy Fairs during the 2017-2018 School Year and is looking forward to participating in more events in the Spring. 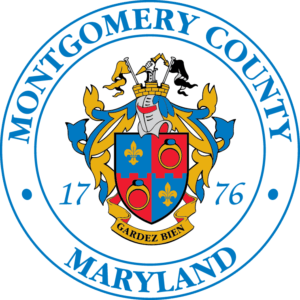 If you are an educator interested in hosting an event, contact energy@montgomerycountymd.gov to have us attend your event! This program is a result of a collaborative effort between MCPS departments of school library media programs, Outdoor Education, School Energy and Recycling Team (SERT) and Science, Technology and Engineering. 2 comments on "Energizing Student Potential through partnerships"
Thank you Paul, we appreciate it and hope that the Washington Academy of Sciences is able to use the resource! !